WPP, Publicis Groupe and Omnicom are on alert as Mars has called a £1bn global media review to consolidate its business with one group. The US confectionery and food giant has previously separated planning and buying and split those duties in different regions. WPP’s MediaCom holds the global planning account. MediaCom, Publicis Groupe’s Starcom and Zenith and Omnicom’s OMD share the buying duties globally. The global media planning and buying consolidation comes just 13 months after Mars completed a £400m buying review in seven markets, including the UK, Germany, China, India and Japan. Starcom is the main Publicis Groupe agency that handles buying for Mars but Zenith has run the business in the UK for decades. An industry source suggested that the 2016 buying review was largely price-driven whereas this global pitch is likely to cover capabilities, skills and broader strategy. Mars said in a statement that it wants to "transform" its approach to media and said integrating planning and buying with a single global partner can "drive competitive advantage through insights, investment and innovation". The company went on: "This evolution will support a bigger transformation Mars have been driving recently, in order to deliver continued growth in an ever-changing marketing and retail landscape. "With a focus on driving value from fast approaches to data, new creative and content models, and ways to incubate innovation, media plays an increasingly essential part of this change agenda, given its ability to create awareness and sales simultaneously." Andrew Clarke, who was promoted to Mars chief marketing and customer officer in July 2016, has talked about the need for brands to work in a more joined-up way. Clarke told the Marketing Society’s Brave Conference in London in November 2017: "The world is getting much more difficult for brands and easier for consumers to forget us, with disruption in digital, the fragmentation of media, it's much more difficult for consumers to say what their favourite brands are." During that speech, he also spoke about the need to "trust your agencies". Too often a new chief executive starts by firing his or her chief marketing officer, applying it to a new chief marketing officer firing their agency. 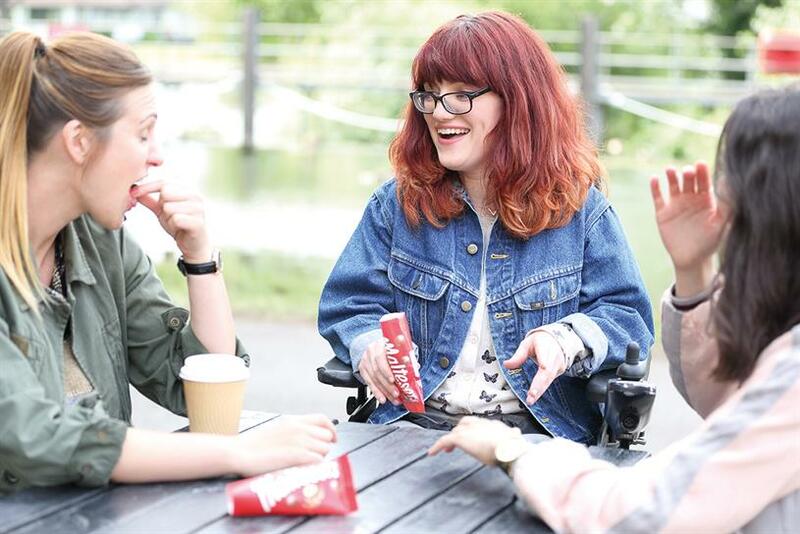 "I did the opposite," Clarke said, recalling Mars’ 2016 campaign for Maltesers, made by Abbott Mead Vickers BBDO, about disability. "I doubled down with the agency and pushed them to be as creative as they could." ID Comms, the UK-based consultants, are running the review.